Below are comparisons of my Cryptocurrency Blackbox 2018 Forecast as presented in my Global Outlook 2018 Webinar on January 14th to the actual prices of each cryptocurrency as listed on Coindesk.com and CoinMarketCap.com, as of October 11, 2018. The Blackbox is like a personal Dow Jones Industrial Average using your natal horoscope. The BlackBox Forecasting Module works with any of the six bell curve formats to calculate the results based on 760 astrological factors. The BlackBox is so sophisticated it will optimize the weights for each chosen criteria, the aspect orbs, it will shift the orb and the position of the planets using different kinds of advanced mathematics to make sure that the optimized resultant graph conforms with the past historical price data or the personal biography. It will then use all these findings and project future prediction graphs for the chart under study. The Blackbox is not a standalone forecasting technique for Day Trading. That is not the purpose of why it was invented. 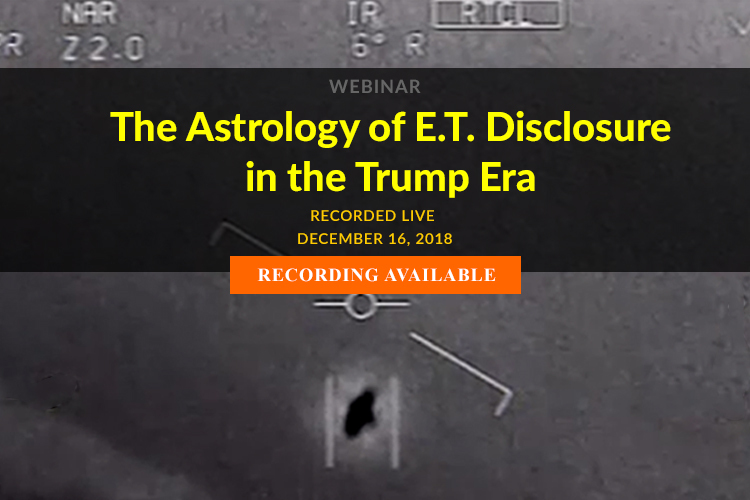 It shows the level of planetary positive and negative levels of supportive and challenging astrological potents that are active for a specific horoscope or group of horoscopes over a given time period to enhance intuitive leaps for informed speculation and forecasting. 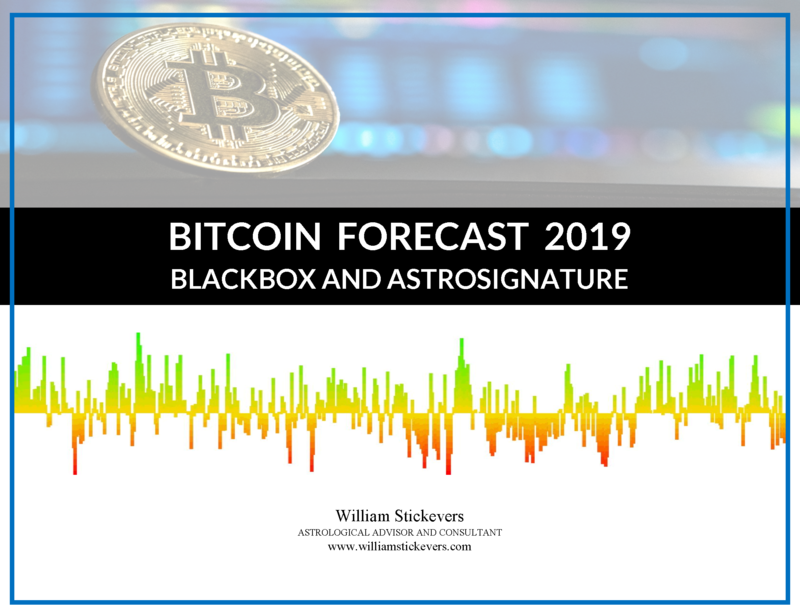 That being said Blackbox forecast technology is the MOST objective system for forecasting that we have for astrology to date, outside of Horary.